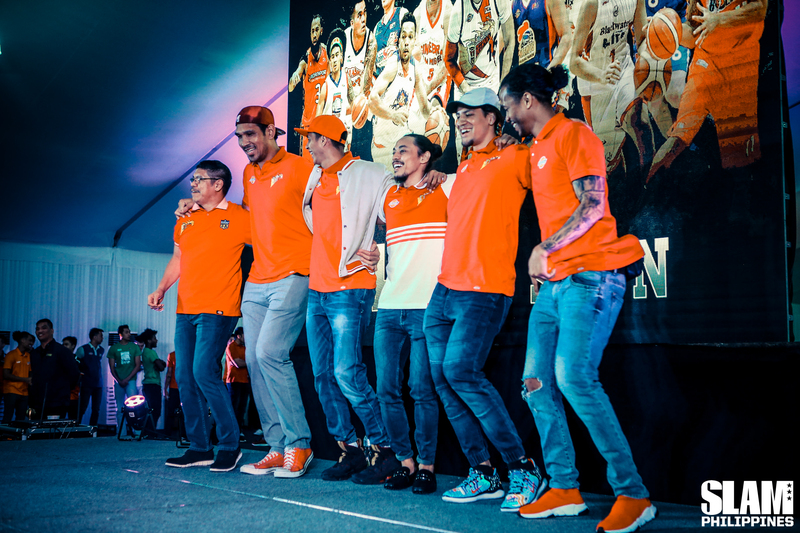 Just a month after that long, exhausting 43rd PBA season, the league is once again ready to roll and play hoops in front of thousands of Filipino basketball fans around the world. New year, new beginnings. Everyone can step on the court and think that they have a chance at winning one of the three trophies up for grabs, disregarding the truth that not all teams are created equal. As such, where do the 12 PBA franchises stand today in the hierarchy of basketball supremacy? What should be the teams’ goals and outlooks this year? Here’s a break down of the league heading into Season 44. Don’t be shocked if you hear this song on full volume as you head into the San Miguel Corporation (SMC) offices—that’s just his teams dropping beats, bars and facts all at the same time. That’s just what they do: WIN. Just four years ago, the SMC umbrella was on a down time, a break from their long-standing winning tradition. San Mig Coffee was on a rapid decline following their 2014 Grand Slam. The San Miguel Beermen was just starting to realize how far they can go with June Mar Fajardo as its centerpiece. 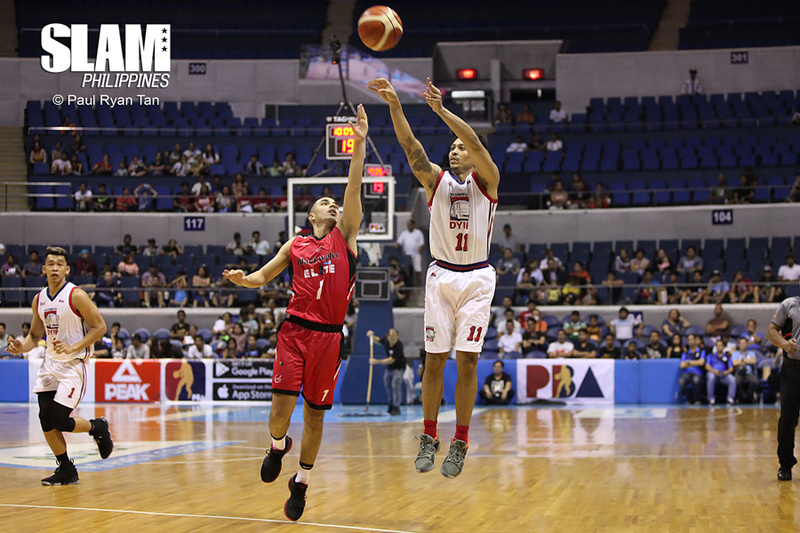 Barangay Ginebra was in the middle of a long, chaotic title drought that turned the team from Never Say Die to perennial champions of Boracay. Winners will always find a way to win, and that’s exactly what Ang did. A coaching change here. A player move there. He was willing to break the status quo within his franchises. 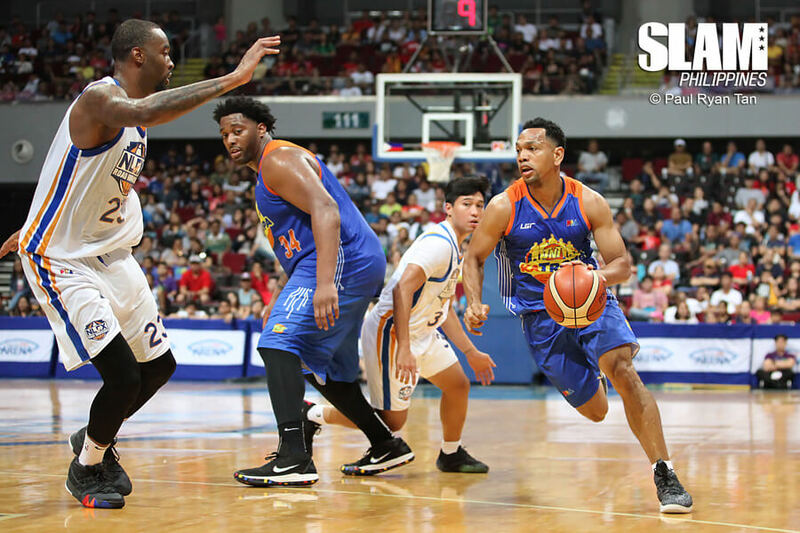 It paid off big time, as the SMC teams are now back on track in dominating the league. San Miguel, Magnolia and Ginebra share eight out of the last nine titles, including three of the Beermen’s four straight All-Filipino Cup championships. Moreover, these teams own one championship each for the entire season, a virtual Grand Slam for the SMC umbrella. Dominance. That’s the name of SMC’s game. Their teams continues to elevate simultaneously in all facets of basketball. They’re playing chess while everyone is busy with checkers. After three seasons of unparalleled success, SMC could just sit back, relax, abd rest on his laurels. But they’re not like that. The group collectively knows that sustaining dominance would require bold, perfectly timed actions. That’s what they’re doing in preparation for the upcoming season. 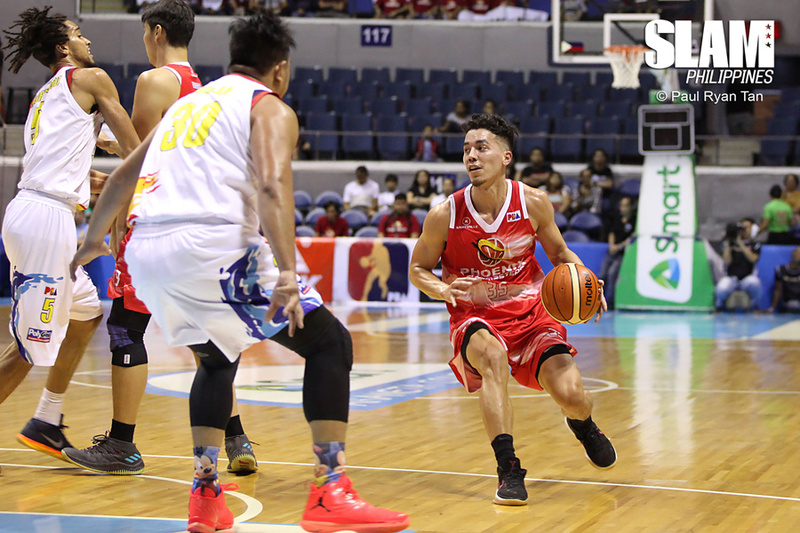 The Beermen are going all out on its quest for a five-peat in the Philippine Cup with the acquisition of Terrence Romeo. Sure, adding him is a huge gamble to take. He carries with him a heavy baggage that comes from his short-lived stint in TNT. But even with all the bad reputation that he’s built throughout the years, Romeo is undeniably one of the best scorers in the PBA today. Whether he’ll start the game or play off the bench, he has the chance to bring the Beermen to a higher level of supremacy in the PBA. 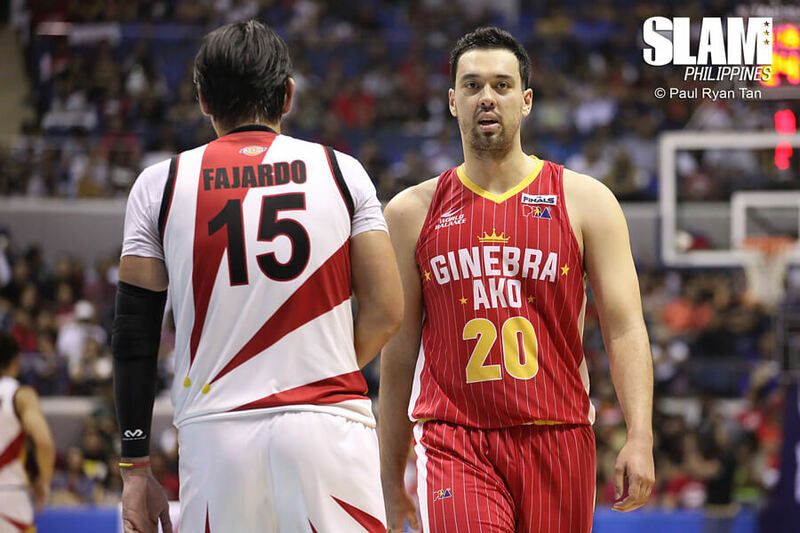 On the other hand, Magnolia and Ginebra head into the year with their cores intact. There was no significant change in their lineup, because these teams don’t need any. If it ain’t broke, then don’t fix it. As such, Tim Cone and Chito Victolero will enjoy the full strength of the same championship-caliber team they had last season. All SMC does these days is win, and all of them are looking for more this year. Perhaps, that’s what Manny Pangilinan hoped to have when he acquired his third PBA team early in the decade. He wanted to replicate the success of the SMC bloc, and expand the power that he had with his old Talk N Text franchise. The problem is, they haven’t found that kind of success at all. With the level of talent they have, it’s such a shame that the MVP group only has one title to show for the last five years. All the Ls the group is taking makes ‘Keep Holding On’ a more appropriate song choice inside the training facilities. Last season was a major disaster for the MVP bloc. TNT was in disarray following the Romeo fiasco. NLEX lost their stars in Kevin Alas and Kiefer Ravena. 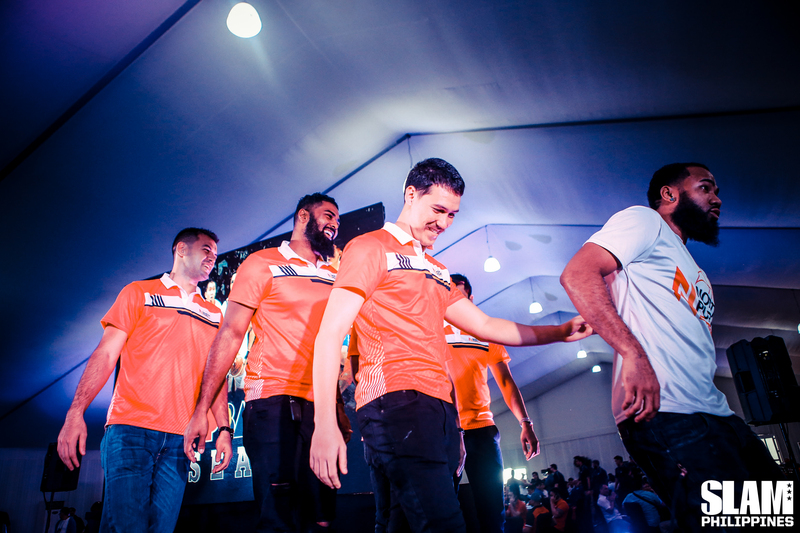 Meralco struggled with injuries and regressed after two second-place finishes in the Governor’s Cup. That’s why the goal for the MVP teams this season is to start a spark, to recapture the magic of the old Talk N Text franchise that succeeded in the early 2010s. Some changes were already made to achieve this goal. The Road Warriors bolstered their frontcourt with the acquisition of Poy Erram. The KaTropa decided to move forward to a life without Romeo. 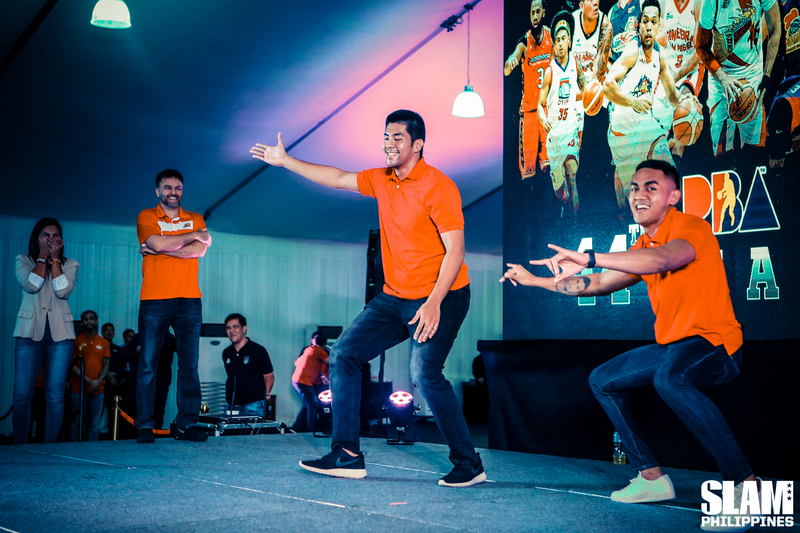 The Bolts drafted Trevis Jackson and Bong Quinto, who were expected to add talent to a now healthy Meralco roster. Will these moves be enough to put the MVP bloc at the top of the league? That question is for TNT, Meralco and NLEX to answer this season. With the way the league is constructed, it’s hard to believe that teams outside of the SMC and MVP groups will have a chance to tip the scale to their favor. Yet, Alaska, Rain or Shine and Phoenix showed that they can do just that. These three teams fared well last season. Rain or Shine topped the elimination round standing of the Commissioner’s Cup. Phoenix finished s second after the round robin phase of the Governor’s Cup, while Alaska reached the finals of the same conference. These teams are ready to take the next step. They’re probably listening to all of the songs in Kendrick Lamar’s ‘DNA.’ album, trying to hype themselves up for the upcoming season. How can these teams break the wheel that exists in the league? For the Fuel Masters, their initial answer is to trade for John Pinto, who broke out last year with Blackwater. He averaged 6.6 points, 3.2 rebounds and 4.3 assists per game in the recently concluded PBA season. They also signed rookies Jorey Napoles and Ron Dennison. For Alaska and Rain or Shine, it’s keeping their teams intact. They did not make any notable changes, except for signing their rookies. 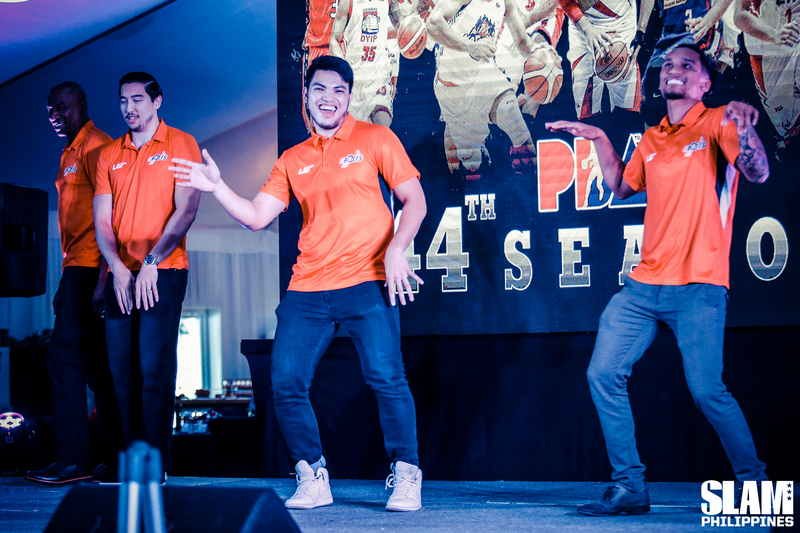 The Aces, who will start the season plagued with injuries, would rely to MJ Ayaay and GBoy Babilonia to, carry some of the cudgels for them. Meanwhile, Rain or Shine continued their shift to a younger core after they locked Javee Mocon and JJay Alejandro to multi-year contracts. The upcoming season will be an uphill climb again for Alaska, Phoenix and Rain or Shine. There’s no telling if they can do more what they did last season. One thing’s for sure: they’re gonna grind every game with the goal of surpassing their previous achievements. You get the idea. These teams will try to figure out their identities as they head into the season. For Columbian Dyip, it’s time to move forward to the right direction by (finally) keeping the first pick of the draft. CJ Perez will be the centerpiece of this franchise for a long time. He led the Lyceum Pirates to two straight NCAA finals appearances. Just last year, he unleashed superstar numbers with 18.7 points, 8.4 rebounds and 4.0 assists per game. The challenge for Dyip now is to find a way for Perez to translate his talent to the pros. The Elite camp will have a lot of things to figure out to start the year. Even if their top pick Bobby Ray Parks, Jr. won’t be available for the Philippine Cup, they still have a slew of highly touted rookies in Paul Desiderio, Abu Tratter and Diego Dario. The challenge now is to blend these three (and later on, Parks) in to the core that includes Mac Belo, Allein Maliksi and Mike DiGregorio. NorthPort struck gold as they landed Robert Bolick in this year’s draft. Sure, Stanley Pringle will be ‘the man’ for the Batang Pier, but Bolick can be the option number 2, even 1b on offense for them. Aside from his scoring and playmaking abilities, Bolick’s biggest asset that he can controbitute to his new team is his winner’s mentality. This team needs someone who’s accustomed not only to winning, but to finding ways on how to achieve. This alone makes Bolick the right guy for them in the long run. This year will be all about discovering themselves for theae young teams as they prepare for the long haul. That doesn’t mean they won’t compete, though. As young as they are, Columbian, Blackwater and NorthPort are hungry to prove that they belong to the league.